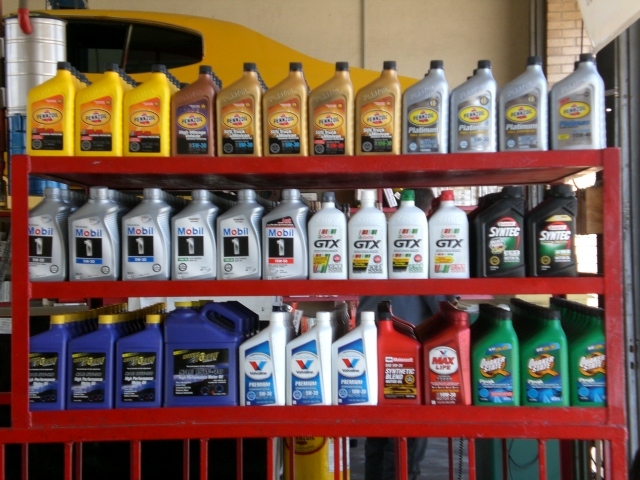 Kwik Kar Lube & Tune is your local source for a quality full-service oil change & Auto Repair. The kwik kar Lube & Tune certified technicians bring years of experience to service your car quickly, effectively and with precision. 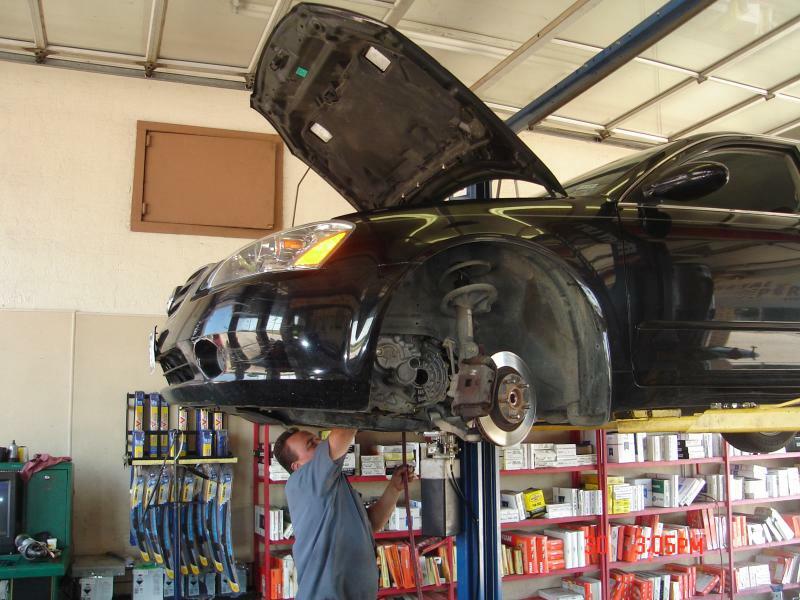 The kwik kar Lube & Tune certification process ensures that people working on, around or under your car are trained experts who know your car and its needs. This commitment to service assures that you and your car get the service you deserve and you will not find a cleaner, more well maintained shop anywheree . Your engine is like you. It needs to breathe clean air. Kwik kar Lube & Tune stocks quality air filters and we recommend a new one every 12 months or 12,000 miles. For your specific vehicle, always consult your owner's manual for additional service information. Obviously, anything to do with your brakes is extremely important to your safety. 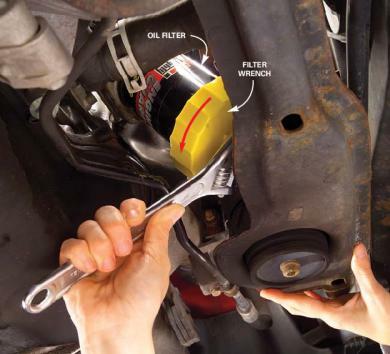 Maintaining proper brake fluid levels in your master cylinder reservoir is no exception. You should have your brake fluid checked every time you have your oil changed. Brake fluid delivers force to various parts of the brake when you step on the pedal. During a free brake inspection, Kwik Kar Lube & Tune will check your brake fluid levels as well as make sure your shoes or pads, drums, rotors, wheel bearings, anti-lock brakes (abs) and emergency brake system are all in good, safe working order. It’s also recommended you have a hydraulic system flush periodically. For your specific vehicle, always consult your own's manual for additional service information. 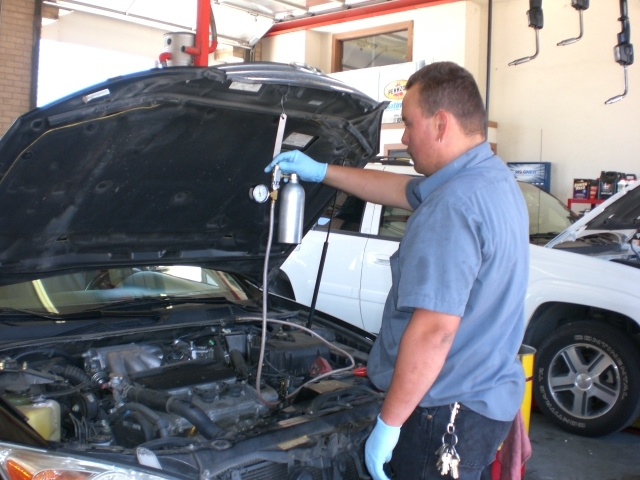 Kwik Kar Lube & Tune is a cooling systems expert. When it comes to your radiator, or any other part of your car’s cooling system. Antifreeze/Coolant Antifreeze does not just keep your engine from freezing; it keeps it from getting too hot as well. So antifreeze is important all year round. Cooling system failure is the number one cause of engine-related breakdowns. That’s why it’s just as important to check your antifreeze as it is to check your oil and brakes. Kwik Kar Lube & Tune can inspect your radiator to check for leaks and can also perform a complete flush and fill, which we recommend every two years. Your engine produces enough heat to destroy itself. Don’t let it. For your specific vehicle, always consult your own's manual for additional service information. Cabin filter removes 99.5% of air borne poullutants in the passenger cabin . Protects your vehicle's heating and air conditioning system compononts. Maximizes the amount of clean air that flows in your passenger cabin . Clean air for you and your passengers. Cabin air filters that are not regularly changed may have an unpleasant odor. The cabin air filter has a non-woven media to filter out minute particles and gasses . Regular filter replacement will prevent any long-term maintenance costs.Recommended replacement interval is at least every 12,000 to 15,000 miles. 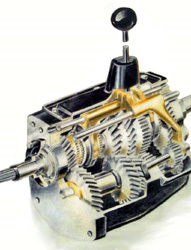 Differential fluid provides lubrication to gears, bearings, shafts and other internal components. 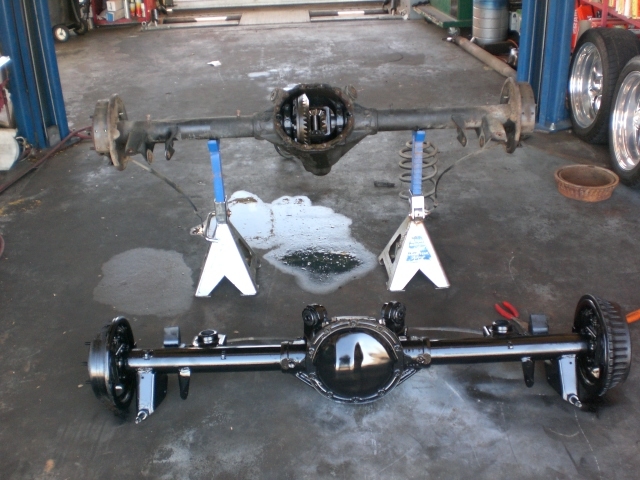 Heat, pressure and friction can slowly breakdown the additives in the differential fluid. In addition, small particles of metal and clutch material may come off as they wear and these particles can mix with the fluid. Fluids can also become contaminated with water.For your specific vehicle, always consult your own's manual for additional service information. Remove and inspect the fill plug.Evacuating the old differential fluid. Filling the differential with manufacturer recommended type and quantity of new fluid . Fuel injector service is important to maximizing your car’s performance. It can also help you when it comes to emissions testing. Dirty fuel injectors can result in poor acceleration, lower power, rough idling and an incorrect air/fuel mix. They can also lead to higher carbon monoxide emissions—bad news if you have an emissions test on the horizon. Dirty fuel injectors can also mean poor fuel economy. That’s something to be avoided in these days of high gas prices. It doesn’t take much to clog your fuel injectors either. Their openings are roughly half the size of a pinhole. It only takes an 8% to 10% blockage to cause a misfire in your engine. That’s why it’s so important to have your fuel injectors checked by Kwik Kar Lube & Tune . Kwik Kar Lube & Tune is a car care expert. We have the right equipment, skills and know-how to keep your fuel injectors flowing and your vehicle running at its best. 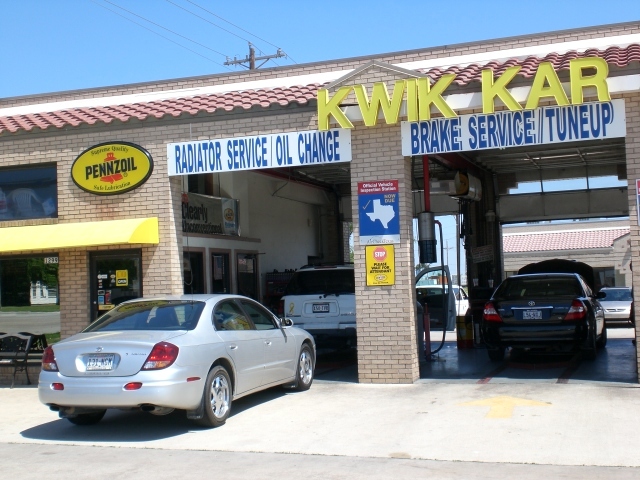 Whether you drive a car, SUV or light truck, Kwik Kar handles them all. Kwik Kar Lube & Tune recommends you schedule a fuel injector Service every 15,000 ----30,000 miles or every 12 months (see your owner's manual.) Drivers who make a lot of short trips or have a lot of miles on their car are especially susceptible to clogged fuel injectors. Regular fuel injector service will improve your vehicle’s acceleration. You’ll save money on gas and cut down on harmful emissions. It can even extend the life of your engine. Fuel filters help prevent contaminants from damaging your fuel system. 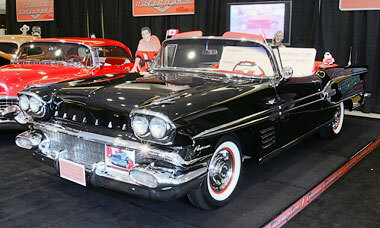 They keep dirt, rust and other contaminants from getting into your engine and your gas tank. They’ll keep a clean flow to your engine. Kwik Kar Lube & Tune recommends having this replaced every 12 months or 15,000 miles.For your specific vehicle, always consult your own's manual for additional service information. Gearbox fluid protects your vehicle against heat and contaminants by lubricating gears, bearings, and shafts. This fluid should be changed according to your manufacturer's recommended schedule. 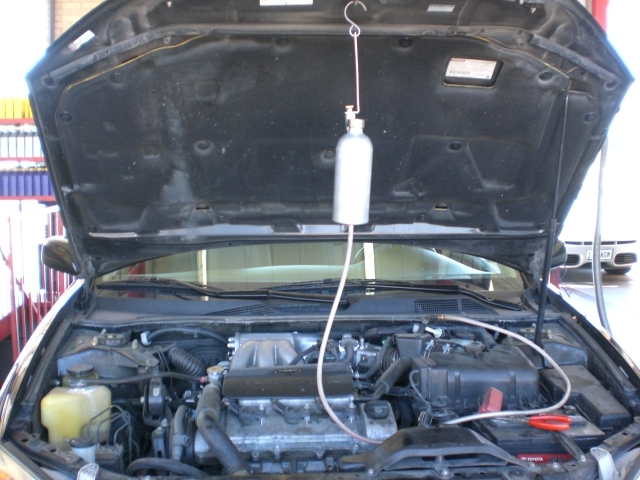 Hoses provide a flexible connection for coolant flow between the engine and the radiator and the engine and the heating block. Tiny cracks can form from the inside that can eventually lead to a burst hose and overheated engine. If your serpentine belt breaks, all of the engine parts it is powering will stop working. Your engine could overheat and be damaged. It’s very important to have your serpentine belt inspected by Kwik Kar Lube & Tune. Worn shocks may no longer keep the wheels on the ground, compromising road holding and handling . The car may sway dangerously on tight bends and turns . Braking distance may increase by up to 8.5 ft. Reduced efficiency of car headlights during heavy braking . A front-wheel-drive vehicle driving in wet conditions may hydroplane at a lower speed than vehicles with newer shocks . Visibility is fundamental to safe driving. Although drivers depend on their vehicles' wiper blades to clear away rain, sleet and snow, many wait to replace them until they need them the most. So remembering to maintain wiper blades regularly can maximize visibility, efficiency and reliability.